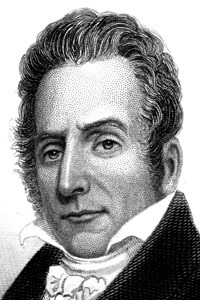 Masonic lecturer and ritualist, Jeremy L. Cross was an active promoter of the Royal Arch system and issued the Masonic Chart in 1819, a modification of Webbs Freemasons Monitor. The correspondence and papers of Bro. Cross are part of the Cosmopolitan Masonic Library of New York. Frontispiece etching by L. F. B. Morse and J. 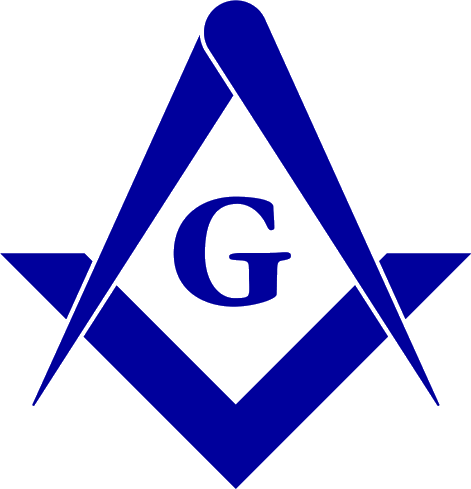 A. O'Neill, The True Masonic Chart; or, Hieroglyphic Monitor: containing all the emblems explained in the degrees of entered apprentice, fellow-craft, and master mason, designed and arranged agreeably to the lectures. by R. W. Jeremy L. Cross, Grand Lecturer. With a Memoir and Portrait of the Author. Edited by Daniel Sickels. New York : Masonic Publishing and Manufacturing Co., 1866. 288pp. 5" x 7 1/2".